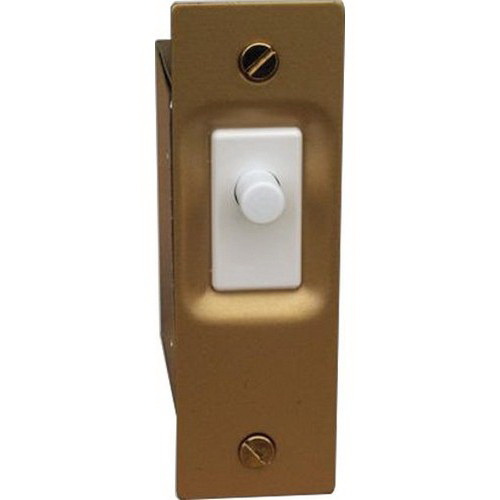 Morris Door switch is supplied with metal box, cover plate and mounting hardware to operate lights when door is opened. It has SPST contact configuration and operates at a voltage rating of 125/250-Volts AC and current rating of 10-Amps. It mounts in door jam and suited for closets, dark rooms and walk-in refrigerators. Door switch meets UL and CSA standards.